New Thippasandra, Bangalore, India- 560075. I am an international ESL trainer with a vast experience of teaching students of all nationalities and of all different age groups and professions. Teaching language is my passion. I have been imparting training to corporates too. I believe along with knowledge and hard work, an effective communication skill is also important to achieve your goals and success in life. Schedule a lesson with me and you will realize that you are in a right place. I can help you in various areas of language learning: grammar, speaking, listening, pronunciation, vocabulary building, interview preparation, personality development, public speaking etc. I like to teach people and thereby overcome the gaps and let my students achieve their respective goals. "Online training with mam is the best course I have learned so much through various pictures and videos that mam uses in her sessions. She made me interact everyday and not just focused on grammar." "I joined online class with mam. She is very down to earth and you can discuss your problems without any fears. She is never offended id you ask her something in a middle of sentence. I improved my language a lot because we practices and discussed things of my daily routine." 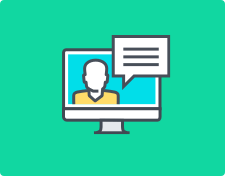 "I joined online session with mam because I wanted to help my kids more in their studies and she has helped me by making a personalized curriculum specially for me. I am happy to take training with her." "I joined online class to improve my business English for work purpose as my job requires to speak with people overseas on regular basis. I have achieved my objective with help of mam"
Can one get an English teaching job in China with IELTS certification? A TESOL certification can help you in getting a teaching job in china. I have posted a lesson on this same question kindly read it. You can also contact me to know more. The world is moving online. I agree that the trend is catching up slowly in India but it is surely catching up. Yes you can surely go for online training. You can contact me for this purpose. We can have a hangout video call and discuss the way you need to prepare and the things that you need to focus upon. Finally we will arrive upon a personalized curriculum specially for you based on your needs. You should practice from official Cambridge book that comes with a DVD. It has helped me in preparing students for this exam. It can be of help to you too. My opinion is, you can apply but chances are slim with this score. Try for a better band score. You can contact me for further assistance. I have earned my MTech in Electronic systems from IIT Bombay. I have a passion for digital electronics and RC circuits. 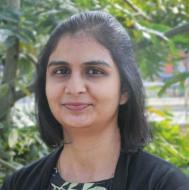 Urvi Shah describes herself as Online Language Trainer. She conducts classes in BTech Tuition, Communication Skills Training and Corporate Training. Urvi is located in New Thippasandra, Bangalore. 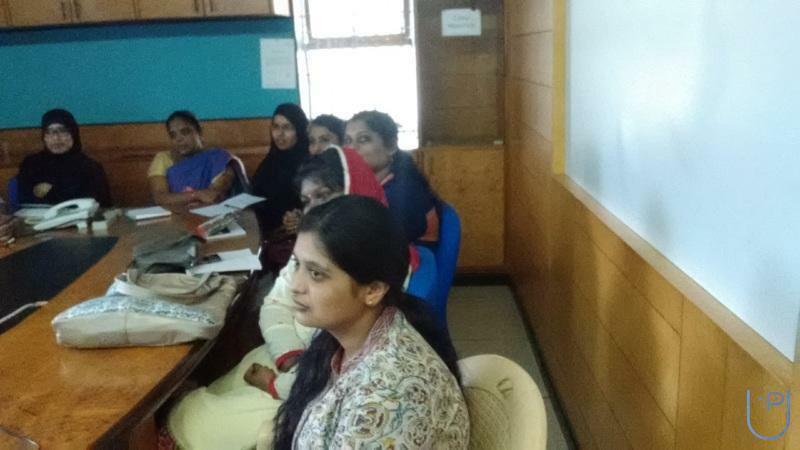 Urvi takes Regular Classes- at her Home and Online Classes- via online medium. She has 5 years of teaching experience . Urvi has completed COMPANY SECRETARY from Institute of company secretaries of India in 2014 and Corporate Training from Peak Performance Trainings in 2017. She is well versed in Hindi, Marathi, English and Gujarati. Urvi has got 58 reviews till now with 100% positive feedback.